RR Road trips / Ride Reports Going on a road trip? Post here to share your road trip experience. 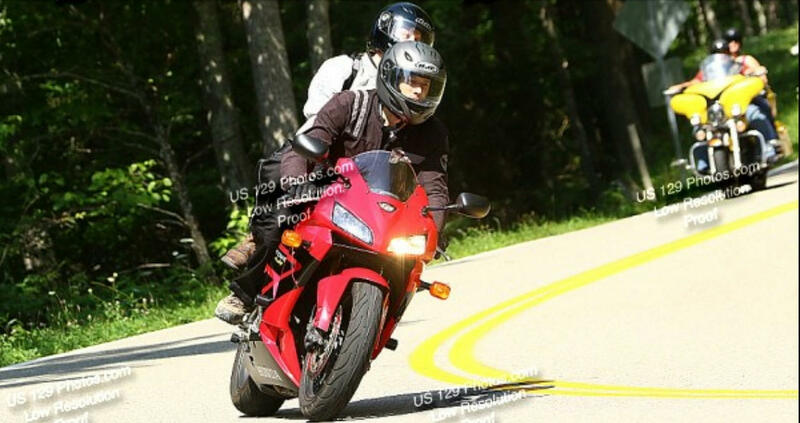 Had a fun trip to the Tail/ US129 with some cruiser-riding buddies. They drove a lot slower than I wanted to, but it was a good intro to the mountain road scene for sure. My poor wife was perched on the back of my red 06 for the entire 7 hour ride. She stuck it out like a champ though, never failing in her job of leaning and looking over my inside shoulder. If you're ever in the Tennessee or North Carolina area I would definitely recommend a visit. We'll be going back again very soon. Last edited by tarowe44; 07-19-2017 at 09:06 PM. looks like a fun trip! Definitely want to do that trip sometime. Nice pics too! Great stuff !!!! And also, great pics.. 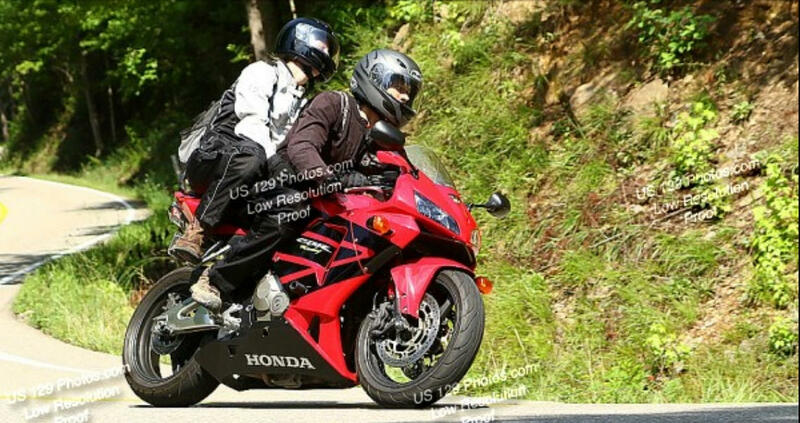 The dragon is definitely a bucket list item for all who ride on two wheels... Hope you two had a blast !!! Can't wait to do it again on a 400lb CBR !!!! Thinking about making this trip this summer on my '07. 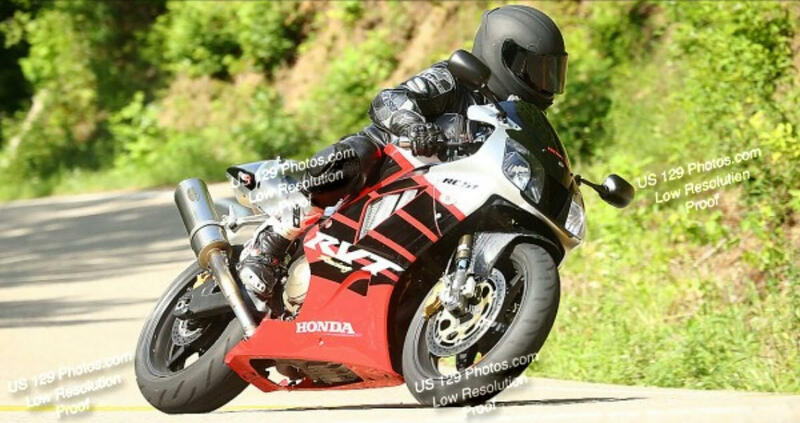 Haven't heard anything but positive remarks in regards to the tail of the dragon. Like the pics too! We really want to do it again this summer. Might rent a cabin for a few nights. So fun!! Got a place somewhat in the Tennessee/North Carolina area rented for 9 days in May and another for 5 days in October. Love going down to the area; the Gap is great but there are so many roads down there to ride you’ll never get tired of it.